Such a picturesque location! This watercolor was painted as a progressive demo for my watercolor workshop from photo references. 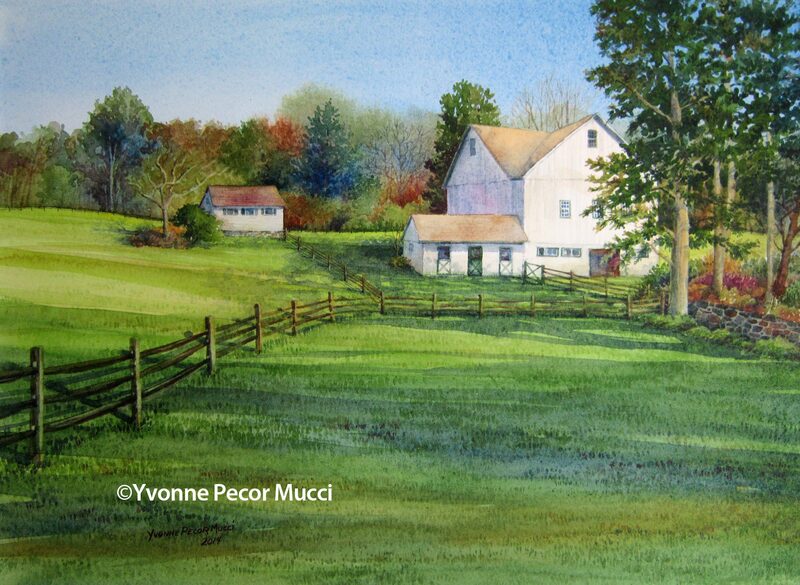 Originally the subject was painted on location for the Plein Air Brandywine Valley competition.